50 X 100 sized lot. Lots 171-172. 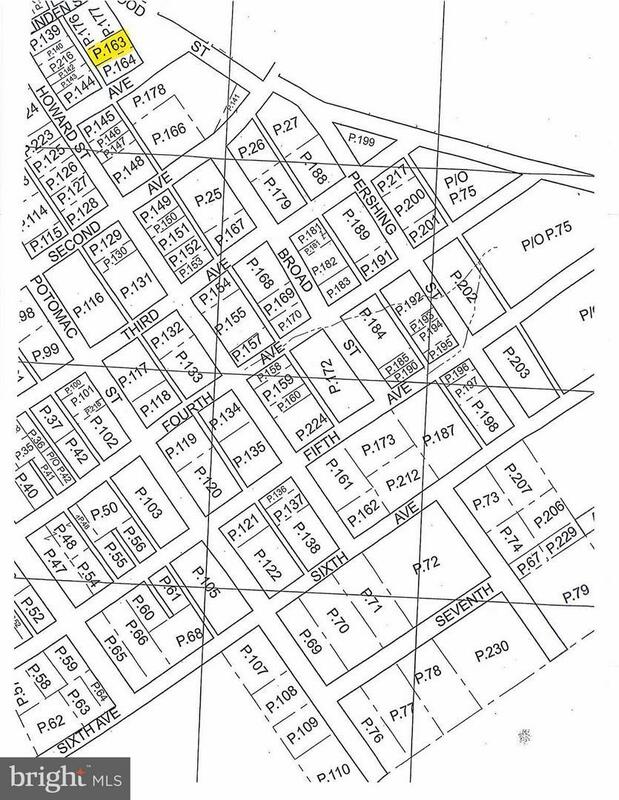 0.12 acres for $1,750.00.